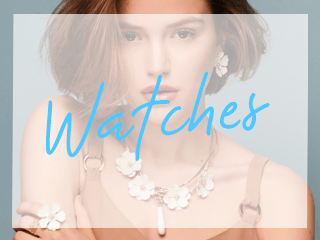 Shop Nomination Jewellery and Charms | Argento Official online Nomination Stockist Nomination charms and jewellery reflect classic Italian design. Create a meaningful charm bracelet from the Nomination composable charm collection that expresses your unique moments in life. 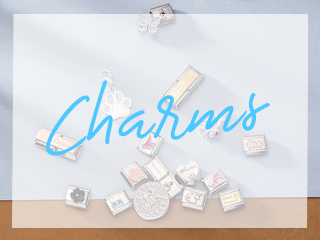 Choose from flags around the world to represent your travels or an animal charm to remind you of your pet. 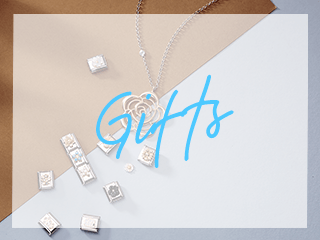 Complete the look with Nomination earrings, rings and necklaces.